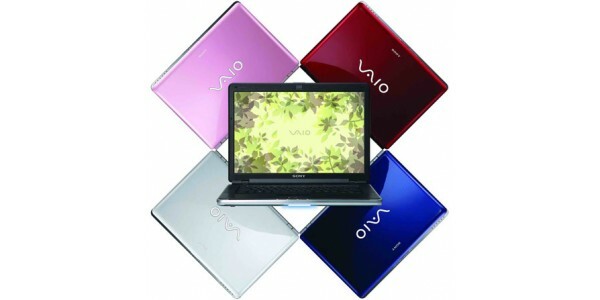 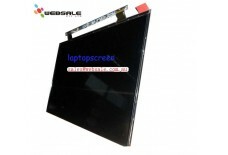 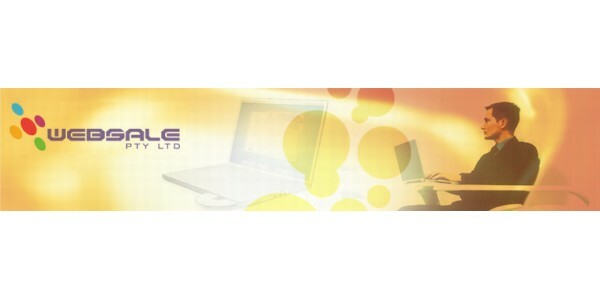 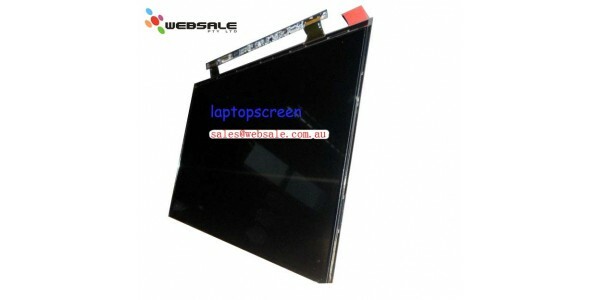 New A+ 11.6" LED LCD Screen Laptop Display B116XTN01.0 / N116BGE-E32 1366x768 IMPO.. 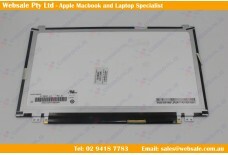 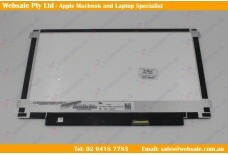 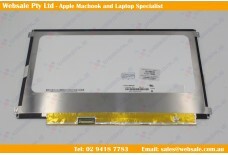 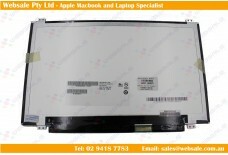 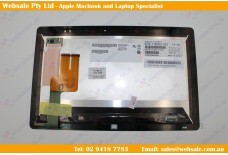 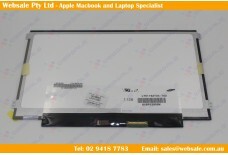 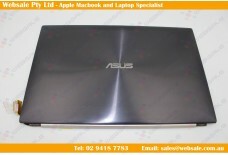 Laptop LCD Screen Replaces AU Optronics B116XTN01.0 B116XTNO1.0 B116XTNO1.O IMPORT..
11.6" 1366x768 HD EDP LED LCD Screen Compat. 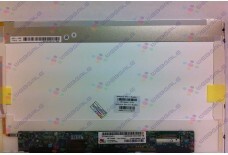 BOE NT116WHM-N11 V4.0 30PIN MATTE ..